Using just nine words, the award-winning creator of "Chalk" takes readers on another unforgettable journey. 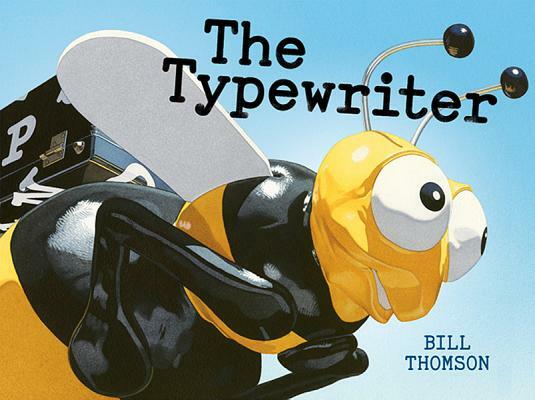 When three children discover a typewriter on a carousel, they are transported on an adventure of their own creation -- complete with a giant beach ball and a threatening crab. Stunning, richly colored artwork is paired with limited text so children can tell their own version of the story.